Over time, Nigerians have grown to believe that their fatherland cannot and will never be able to afford standard education for her medical students, most people are not even in the know of medical schools in Nigeria. This is why those who can afford it go to other countries to take medical courses. With a critical analysis of the Nigerian Medical sector, you will find out that this opinion is just true to a small extent. Nigeria has been doing a lot recently to see that the Nigerian Universities offering Medical courses are well equipped to meet the standard. Therefore, citizens who intend taking medicine-related courses should rest assured that there are actually schools who have what it takes to give them the desired and expected education and training. It is the last on our list, but that does not mean that it is relatively ill-equipped. It ranks as one of the best at the moment, if not, it would not have made it to this list. One very interesting thing about AAU is that they hardly go on strike, so you are assured of a smooth and uninterrupted program. The University of Nigeria remains one of the best Universities in Nigeria at the moment. The federal government who owns and runs the schools are really doing a lot to see that it is well equipped to produce professionals in the area of medicine. 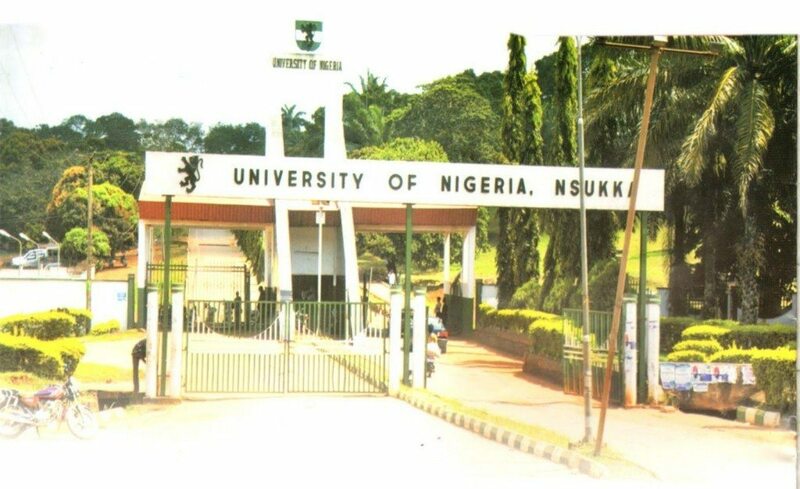 UNN has a very impressive Teaching hospital and the level of academic competition among students is high in this school. You must be hardworking to be a medical student here and will even work harder to graduate. It is one of the best medical schools in Nigeria and is as old as the country. The Delta State University is among the Nigerian Universities that have a standard teaching hospital. 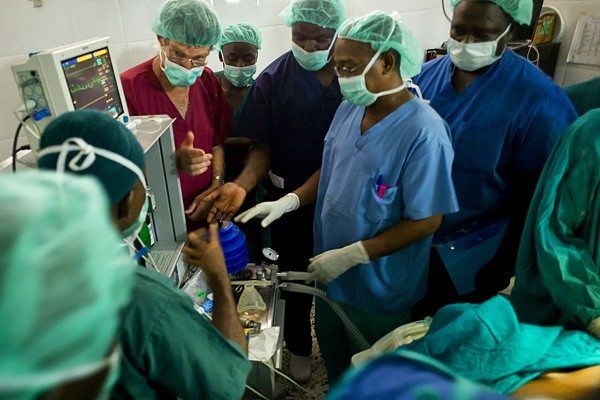 In fact, critical Medical cases like kidney transplant is being well taken care of now at the Delta State University Teaching Hospital. The Lagos University Teaching Hospital and the Medical School Complex grew out of a Cabinet decision of April 1961 when the Council of Ministers set up a Cabinet Committee to consider the recommendations of Sir Eric Ashby’s Commission on Post-Secondary Education in Nigeria. Since then, the Lagos State University has continued to rank top in the list of best Universities in terms of studying Medical sciences. 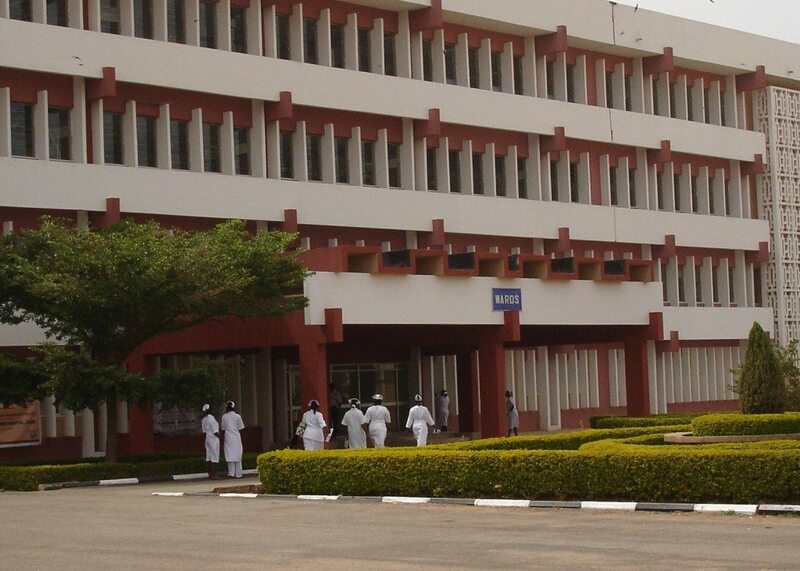 The University of Benin School of Medicine was established in 1973, the then Faculty of Medicine to run a 6-year Bachelor of Medicine and Bachelor of Surgery (MBBS) full-time degree program. Uniben is among the Nigerian Universities that are doing tremendously well in the area of medicine over the years. Established in 1962, the University of Lagos (Unilag) sought to train professionals for the newly independent Nigeria. With an emphasis on research, the University’s faculty has published over 1,700 papers, with the most publications coming out of the medical, science, and engineering faculties. The university was recently one of seven institutions to receive a share of a $1.2 million research grant awarded by the Lagos State government. A great part of it goes to the funding and improvement of the medical school. Ahmadu Bello University is well known for having adequate facilities, devoted lecturers and standard structures that makes it one of the best places to study critical courses like Medicine. Unless you do not want to go North, if not, I bet you, ABU has no rival in Northern Nigeria when it comes to medical studies. 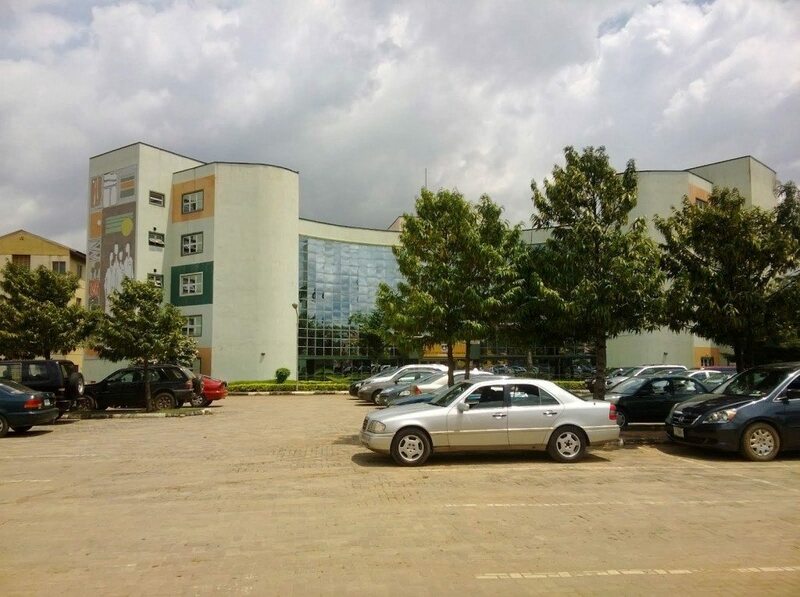 The University of Ilorin is one of the best places to study medicine in Nigeria as they have virtually all it takes, and more interestingly, does not go on strike. There is near absolute concentration in the education system there. OAU has a renowned college of medicine where so many critical illnesses have been successfully taken care of. This really ascertains the opinion that it is a wonderful place to get equipped as a prospective doctor in Nigeria. At the moment, UI is yet to have a rival in the list of best medical schools in Nigeria. This university is one of the best in Africa and also when compared to some other non-African countries. UI has close ties with international institutions, including the Northwestern University’s Feinberg School of Medicine in the United States that sends its medical students to UI’s teaching hospital. The major challenge here is that you need to work extra-hard in order to make it to the admission list as there is usually untold competition.